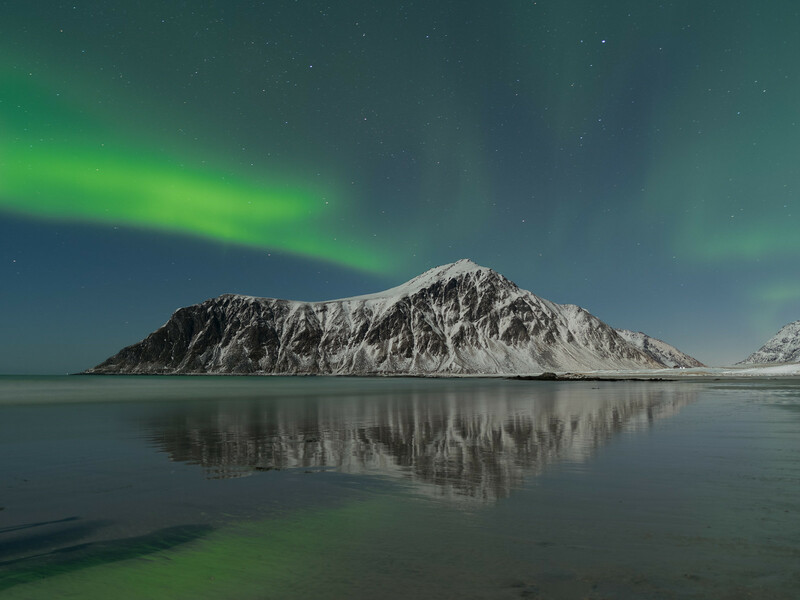 My Flickr contact Adam Bliss took this outstanding image of a mountain with the aurora borealis over it outside Lafoten, Norway. 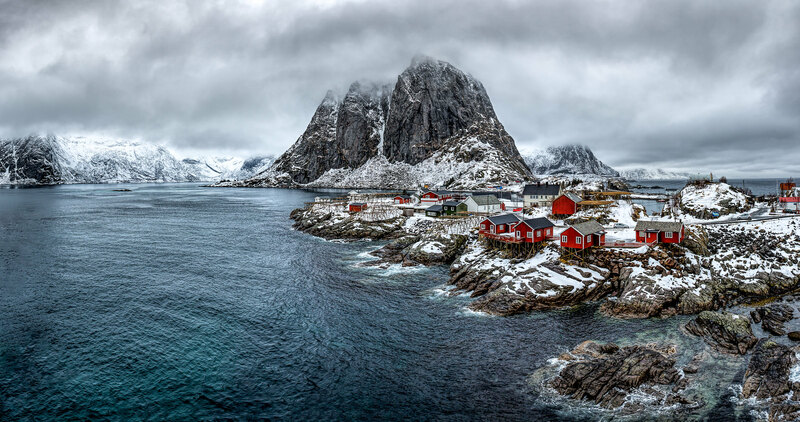 Flickr member Carl Fredrickson posted this dramatic image of the fishing village of Hamnøy Norway taken with his Canon 5D Mark III. 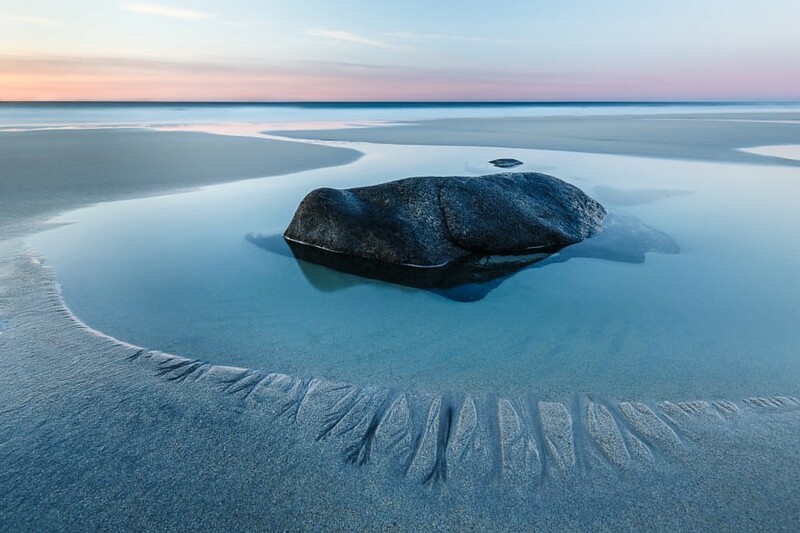 My flickr contact Charlie Nowlan took this great minimalist landscape on Uttakeiv Beach, Norway. 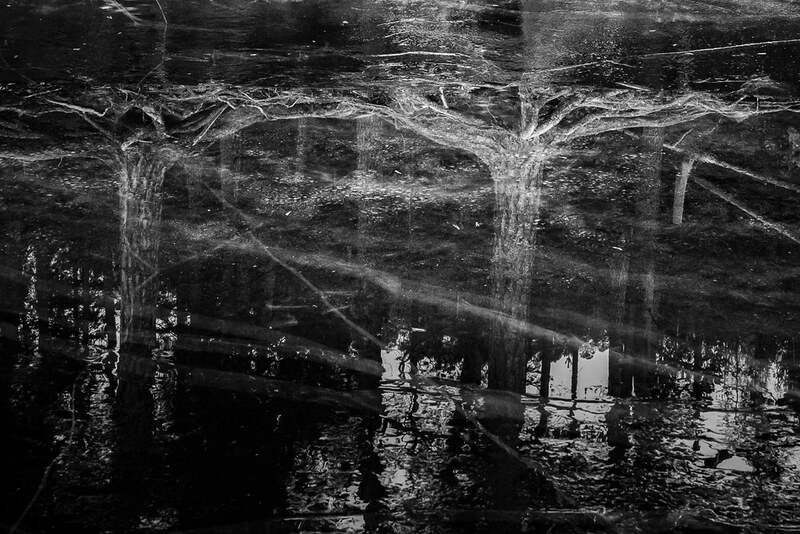 My flickr contact Helena posted this fantastic image of trees reflected on ice on Lake Stavjoen in Trondheim, Norway, taken with her Sony A7 II. 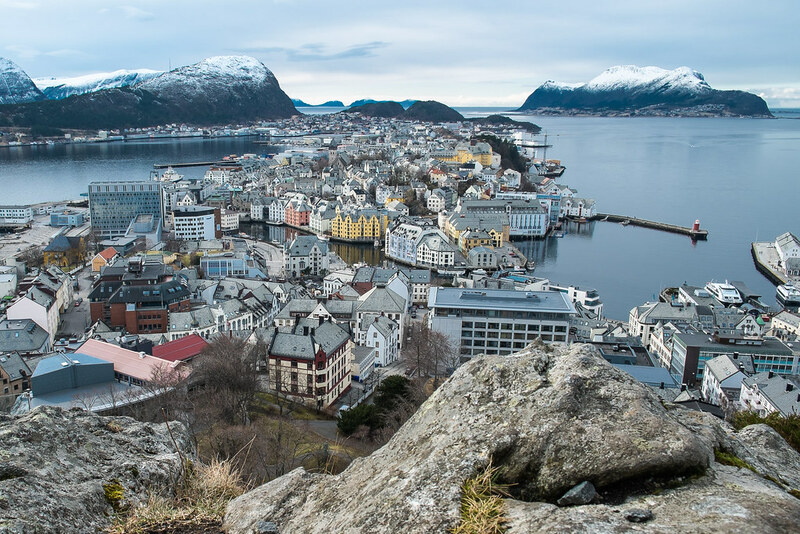 Flickr member JS-photographie posted this dramatic view of Ålesund, Norway taken with his Fuji X-E1. 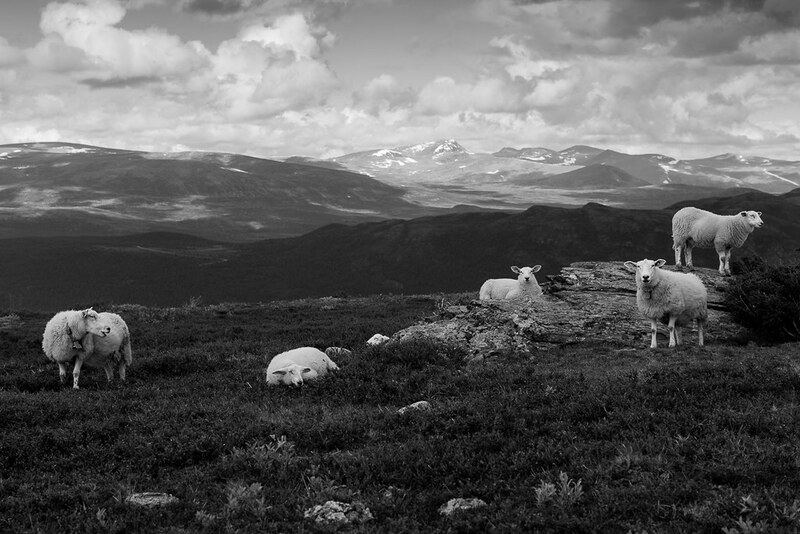 My flickr contact Helena took this image of a group of sheep in Oppland county, Norway with her Sony A7. I’m fascinated with how posed this image looks. No doubt if she yelled or made noise and shot at just the right moment she’d get something like this but still, it’s a terrific image. Those ears! 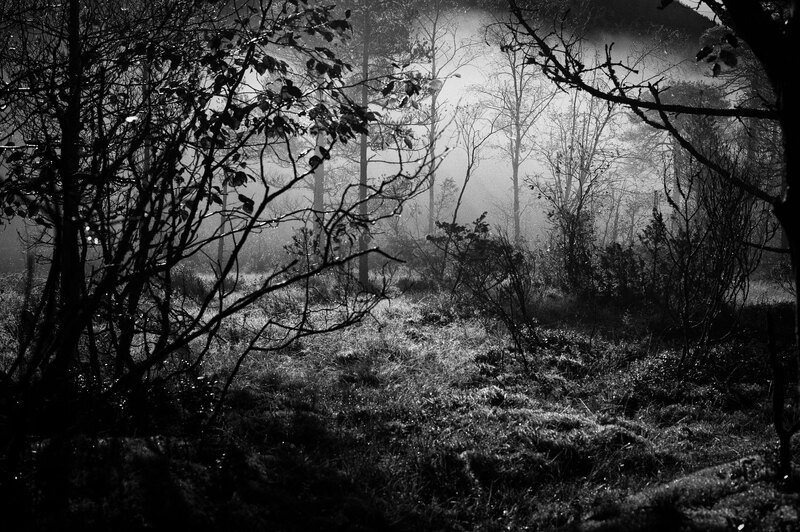 My flickr contact Erik posted this spectacular image of the coast of Moss, Norway taken with his Ricoh GR. This beautifully exposed and composed image is a great example of the importance of seeing light and contrast in potential images. 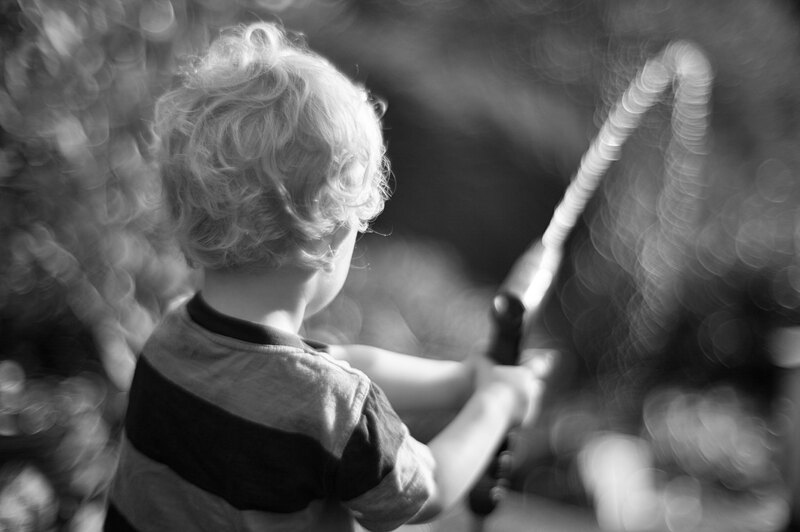 This is especially important in black and white work and Erik is a pro. 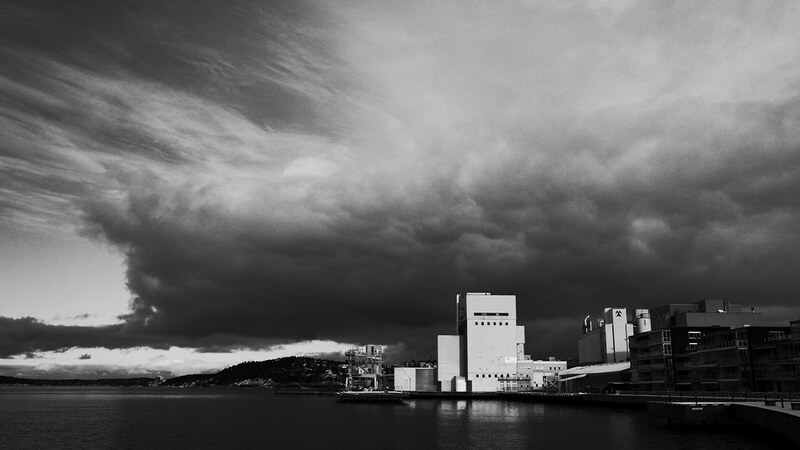 Tip: If you can find sun on a near object with a dark, stormy sky behind it, you’re sitting pretty.